Your post was very timely. Our bees have been very active for the past few weeks since the weather here in Chicago has been unusually warm. Our spring has arrived about 4 weeks early with many trees already flowering last week. I had planned on checking on our bees today. Lots and lots of bees have been coming back with pollen for the past week. 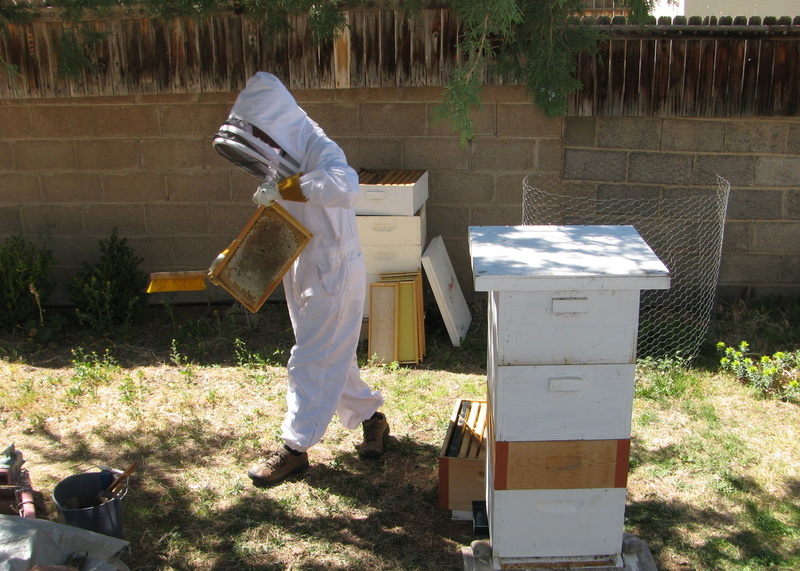 I didn’t see any swarm cells, although there was plenty of brood and honey. The honey was mostly in the top super, about 90% full, although nothing was capped. I did the checker boarding between the third super and a fourth super. I had not herd of the checker boarding before, but it makes a lot of sense to me. Thanks for the advice. Hi Greg. Congrats on a successful overwintering! That first check of the season is always the most stressful for me, so good news is glad tidings indeed. How’s your queen laying? And how empty/full were the brood boxes? And do you see any drones walking around or drone cells at the bottom of your frames? I just learned about Heater Bees. Thanks Chantal! You talked about seeing queen cups but not swarm cells. What is the difference? I understand the difference between supercedure and swarm cells, but not queen cups and swarm cells. I thought they were the same. I take it they are not. 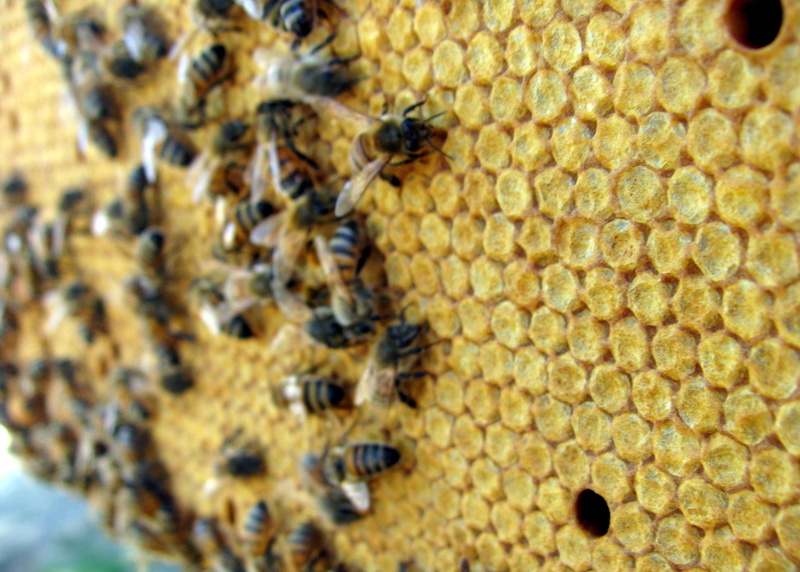 What is the difference between queen cups and swarm cells? I know the difference between supercedure cells and swarm cells but not queen cups and swarm cells. I thought they were the same. Thanks for the info. I love this! Really good information and well written.